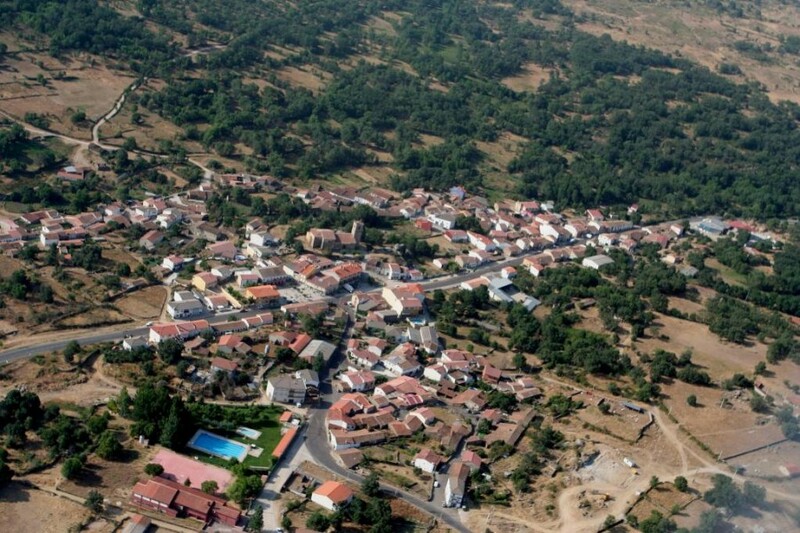 Situated at 1.007 meters high above sea level and with an area of 20, 50 square meters, it has a population of 411 inhabitants. 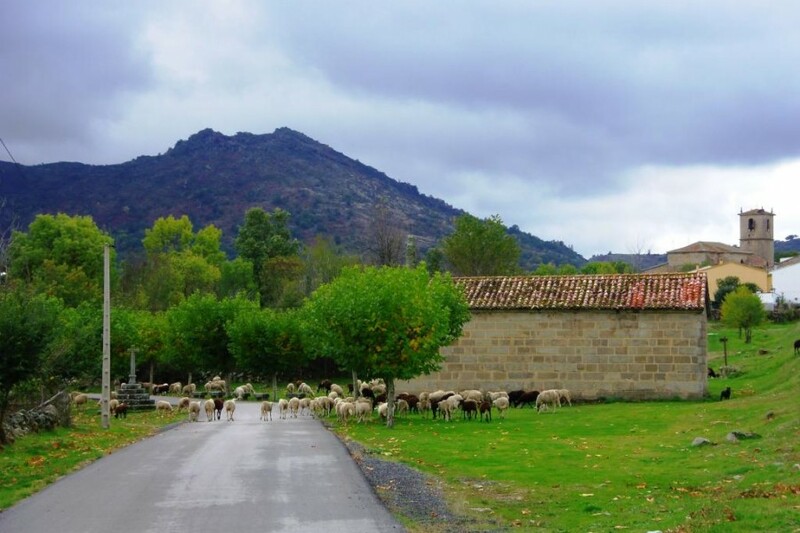 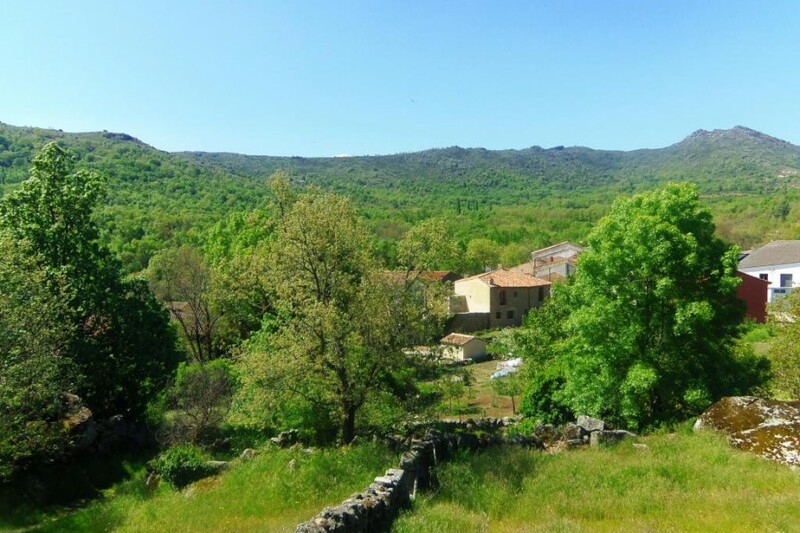 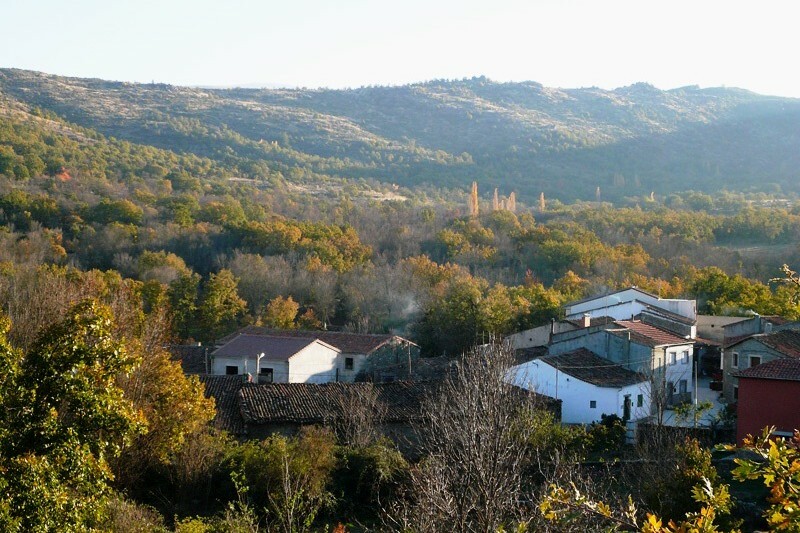 Located in the region of Béjar (Salamanca), it is a privileged enclave fully surrounded by nature and excellent landscapes, with the vegetable gardens and the Béjar- Francia Mountains in the background. 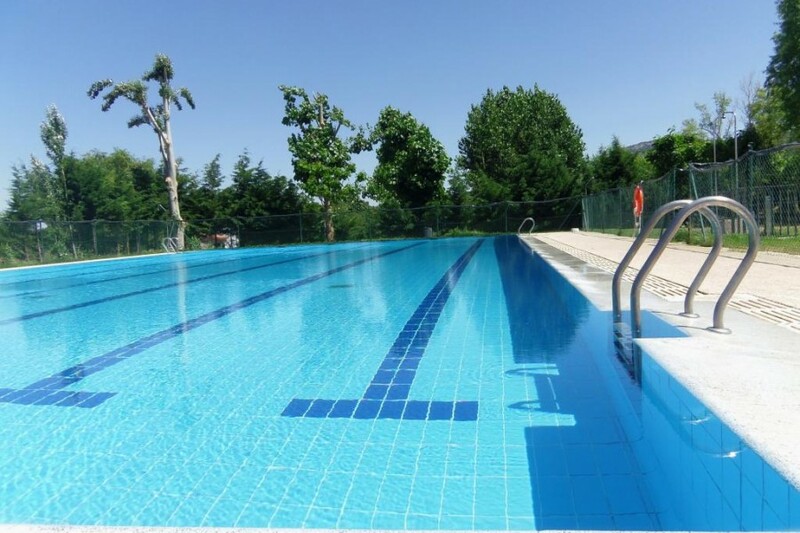 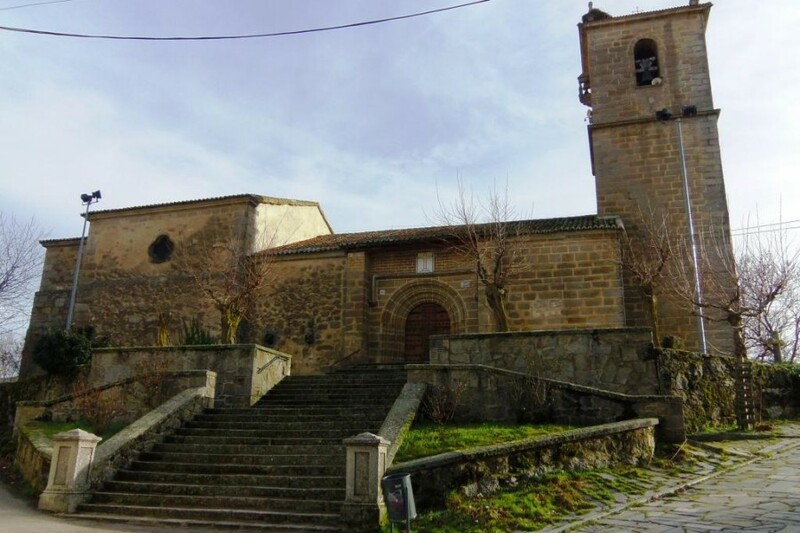 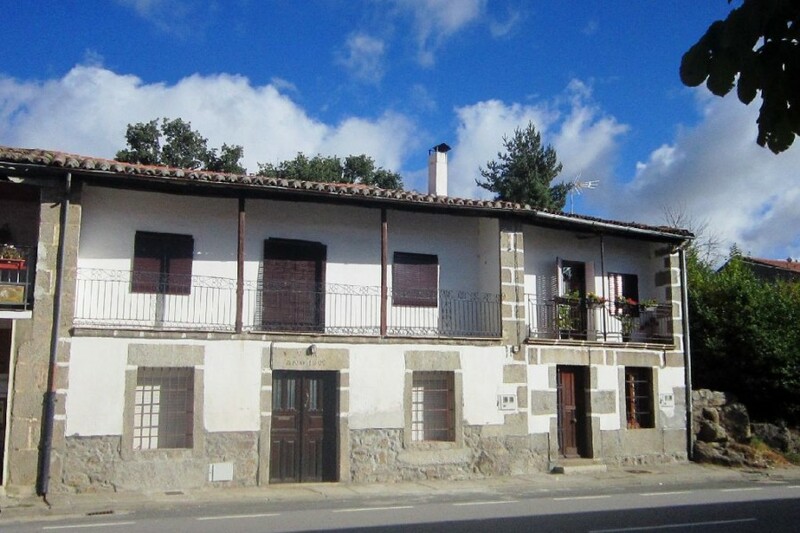 It is near to river Tormes with its freshwater beach and its natural pools to bathe and at a stone´s throw away from the ski resort La Covatilla, the Golf Club of Béjar and from populations to visit like Béjar, Guijuelo, Candelario, Barco de Ávila, Salamanca, Piedrahita, La Alberca, Ciudad Rodrigo, Hervás, Valle de Las Batuecas, etc. 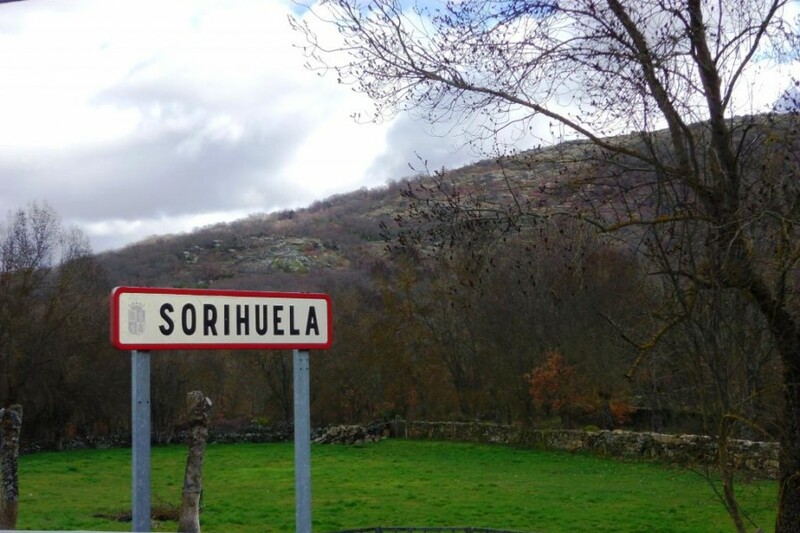 Sorihuela is situated within a unique natural setting which helped to acquire the acknowledgement from UNESCO with its declaration as Biosphere Reserve of the Béjar- Francia Mountain range.
. Water activities: Fishing. 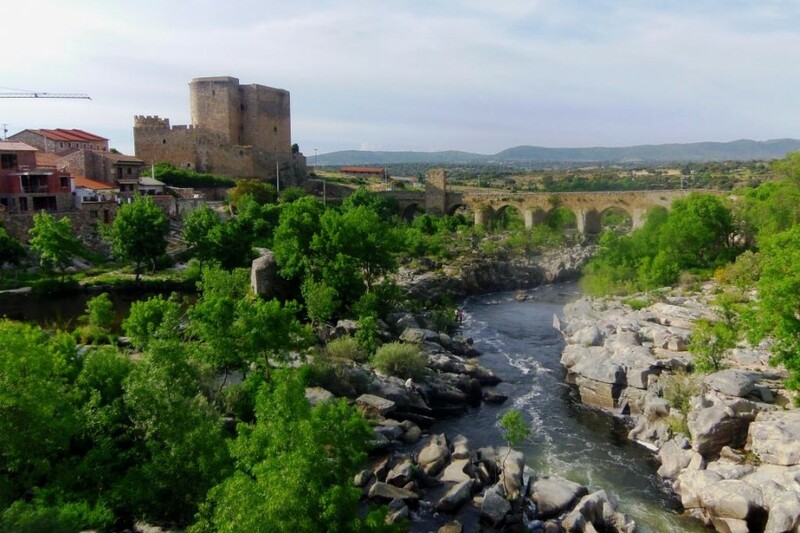 Water sports, sailing and motor sailing, canoeing and swimming (reservoir of Santa Teresa –Tormes River in Puente Congosto, with the only swimming area authorized by the Council of Salamanca). 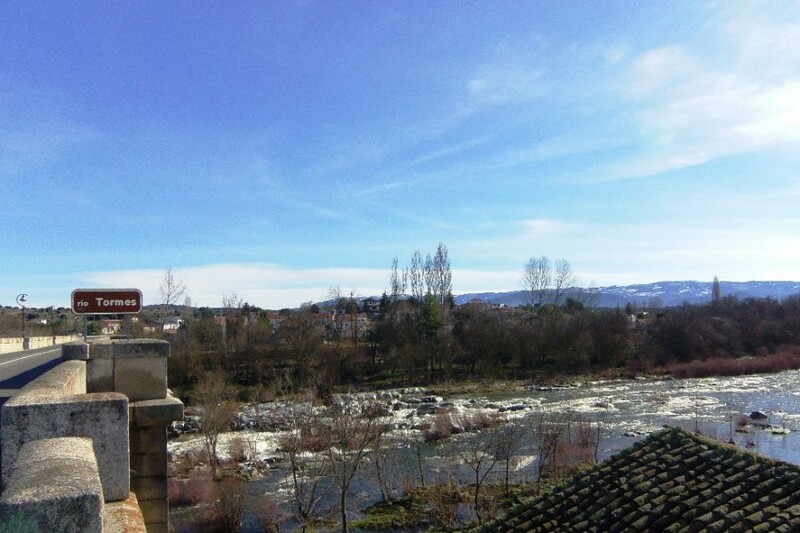 There are also specialized companies in the area to do rafting. 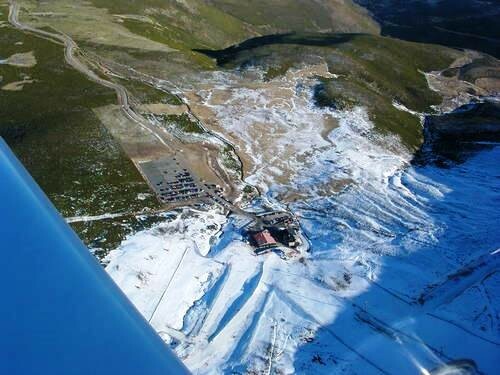 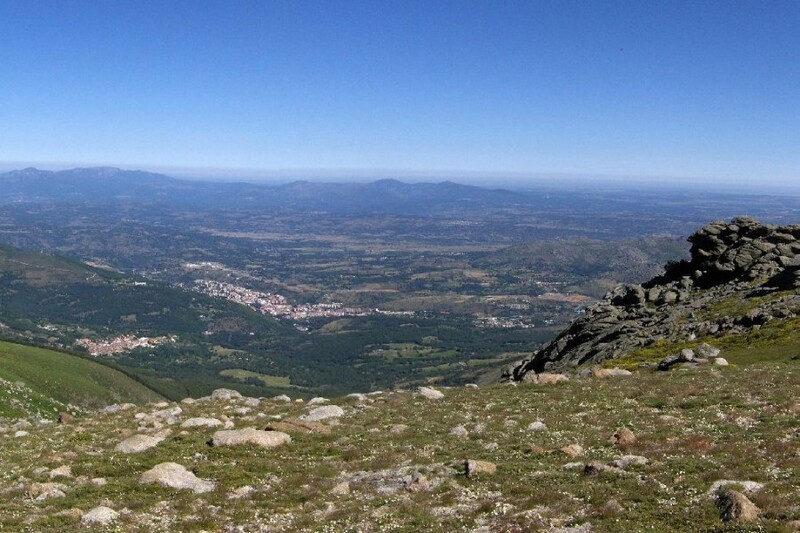 Paragliding and hang gliding in Peña Negra (Piedrahíta), a ducal town and landmark for these sports and its thermal streams. 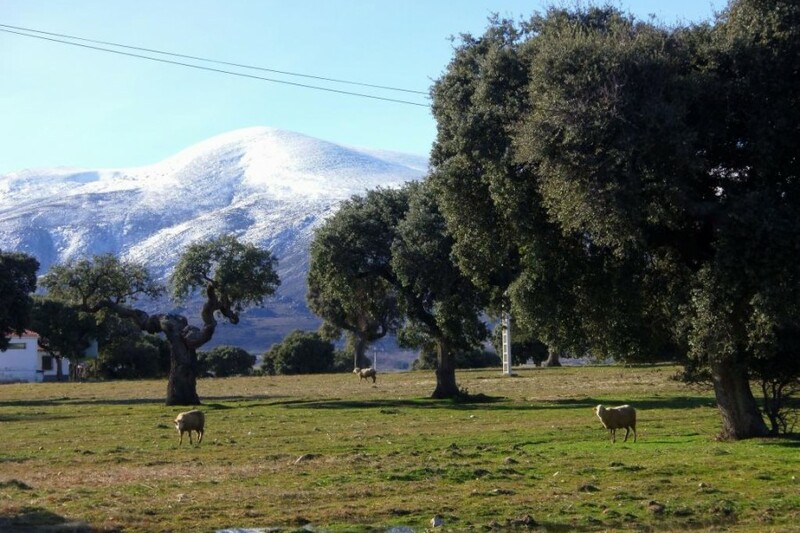 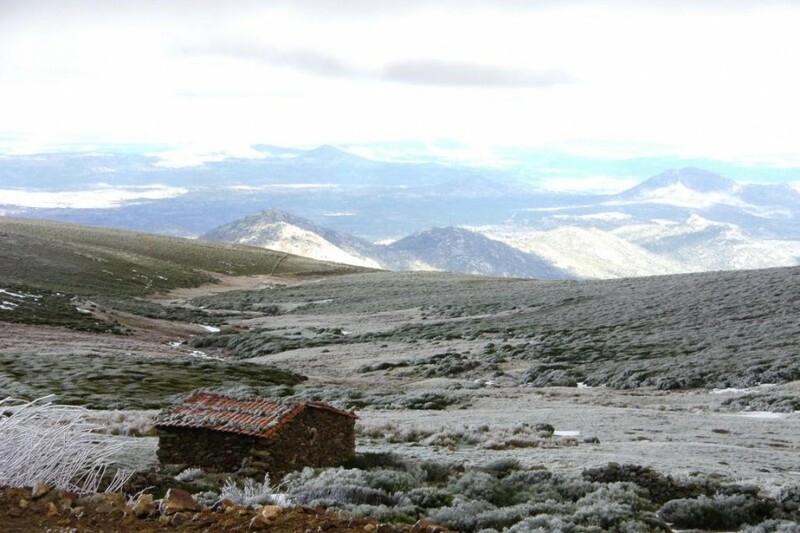 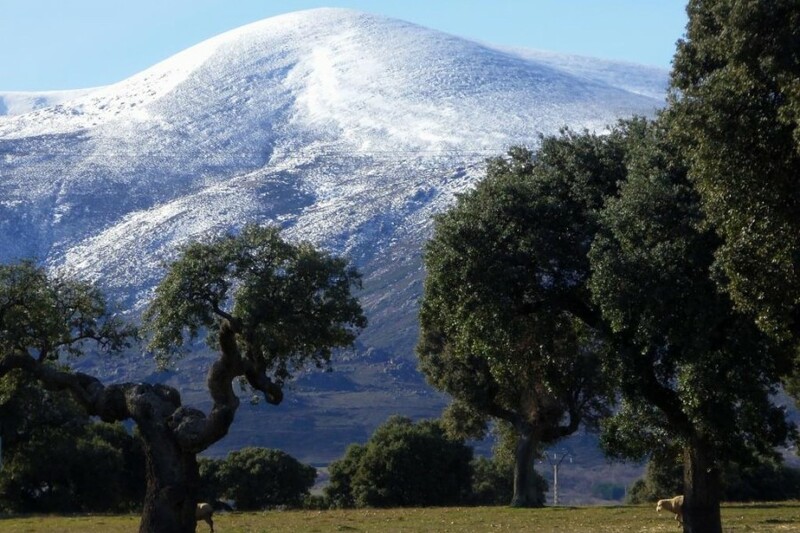 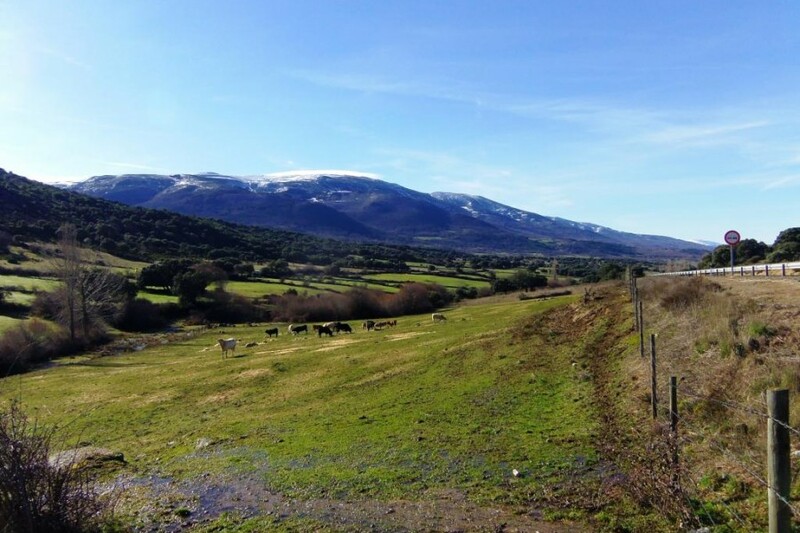 It is an area with an excellent ornithological variety which comprises several ecosystems in the same site: the Dehesa (Meadow), the Ribera (riverside) and the proximity to the Gredos and Béjar mountain ranges where you may find birds of prey. 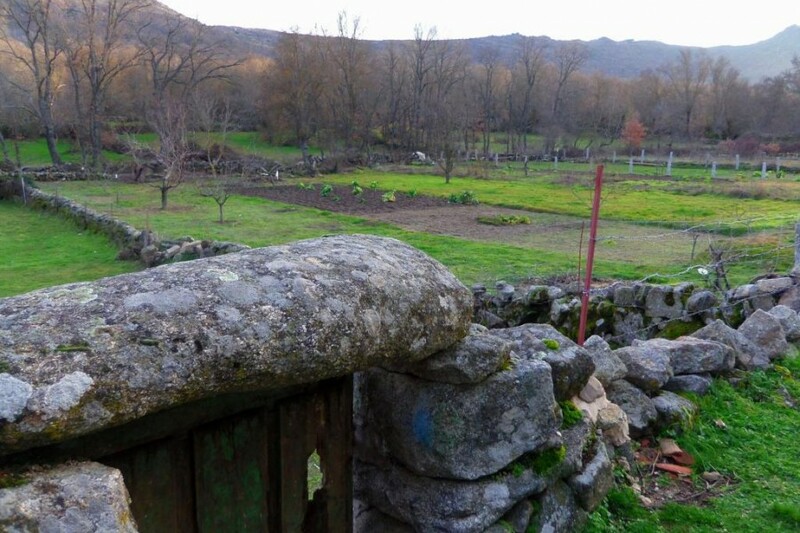 It is a stock breeding area with multiple cattle roads: the western Cañada Real Soriana and the long trekking path GR-189 “El Corredor Verde del Tormes” which allows doing hiking and mountain bike, while enjoying the unique groves of the meadow in Salamanca and the bank of the Tormes River with ash trees, black poplars and alder trees. 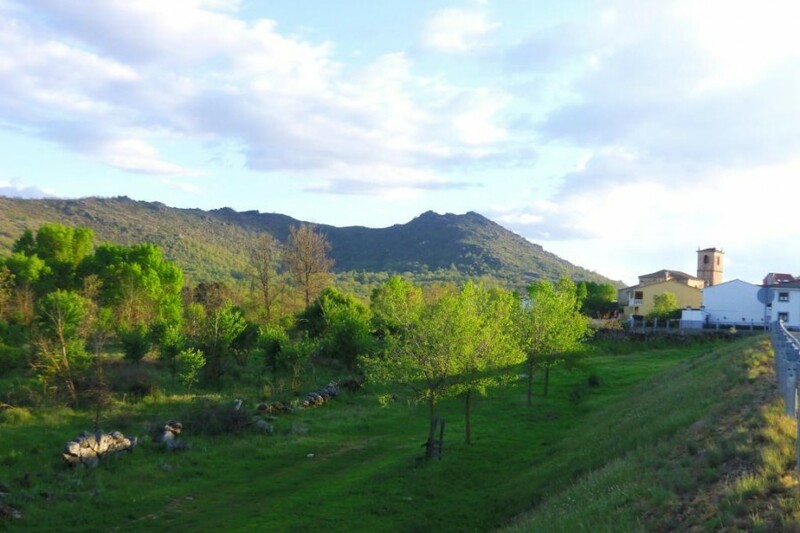 This last area is linear and of low difficulty, so it is adequate for a bicycle route and accessible for people with any kind of disability.
. 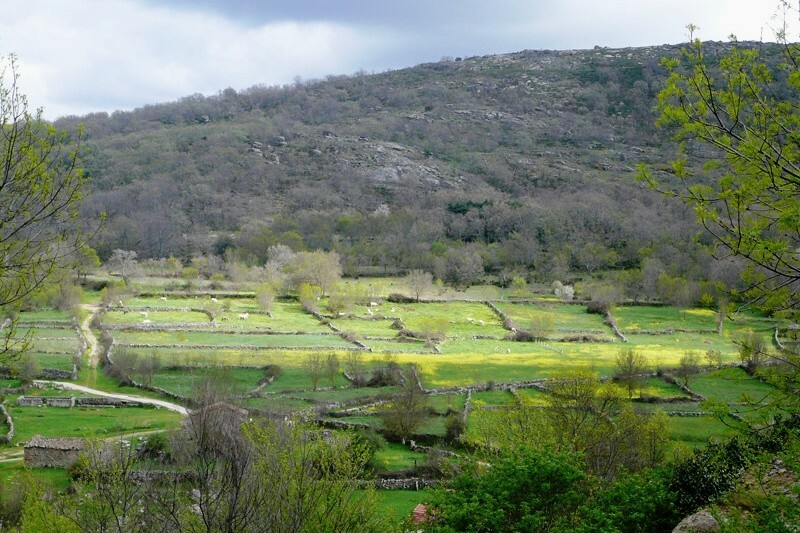 Cultural visits and regional feasts.
. 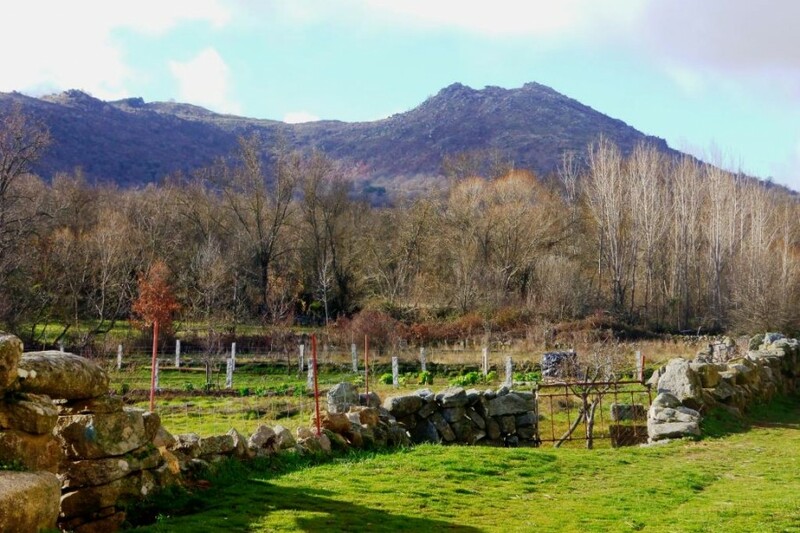 Guided visits for groups given by personnel from the Town Council or by a technician from renewable energies: Wind Farm, photovoltaic premises, granite exploitation, path of the spouts, church and chapel of Sorihuela.
. Flora and fauna watching.
. Municipal sports centre with swimming pool and picnic area. 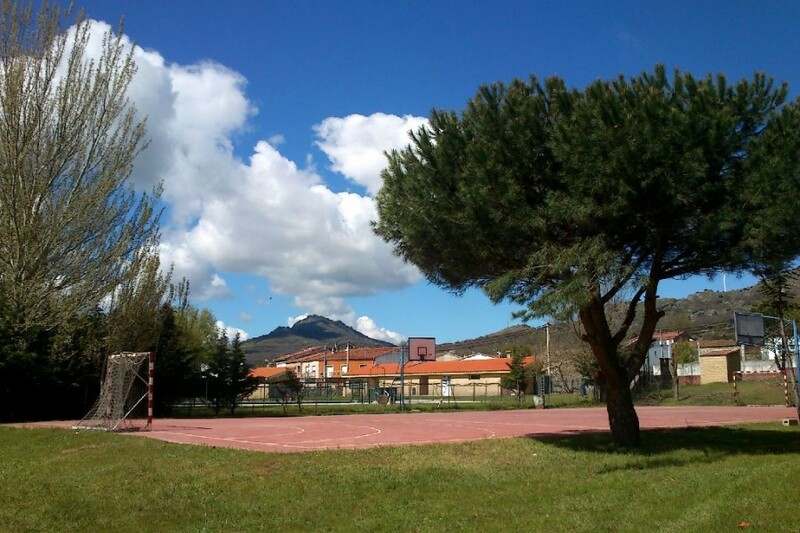 Basketball court, football field or skating rink. 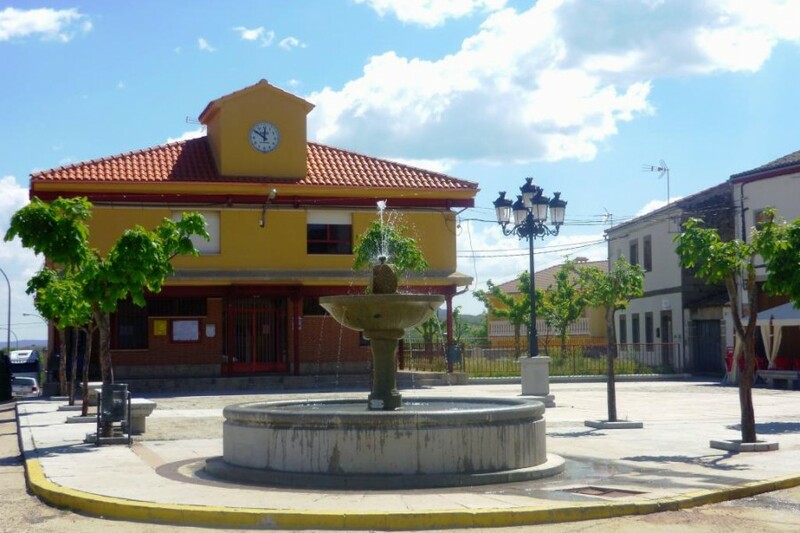 Playground area. 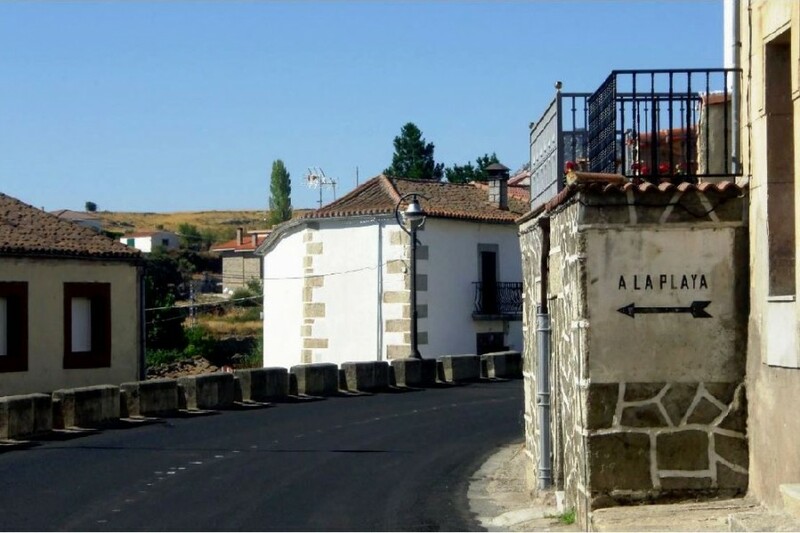 Distance to the capitals of the provinces: 60km to Salamanca, 97km to Ávila, 69km to Plasencia, 198km to Madrid, 143km to Cáceres, 130km to Zamora, 187km to Valladolid, 160km to Segovia.